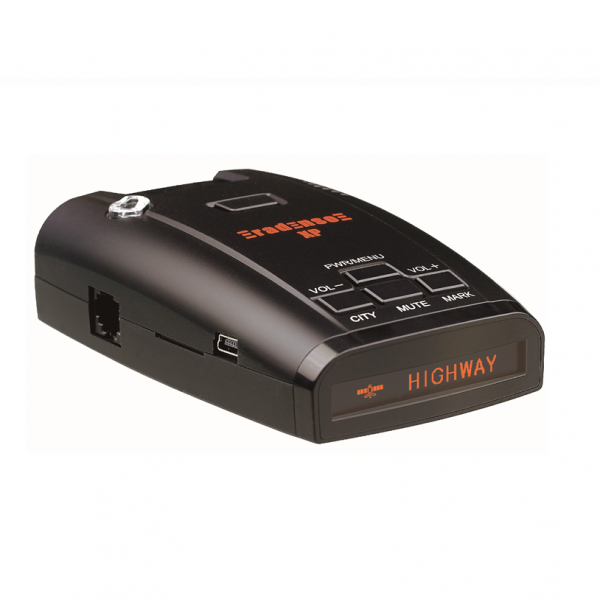 Another high performing radar/laser detector has been added to the Radenso product line. The new Radenso XP radar detector rocks! When Radenso developed the XP they clearly had the radar detector enthusiast in mind. Users were asking for a high performing radar detector with extraordinary Ka and K band detection capability, best in class false alert filtering and coupled with the features enthusiasts have been repeatedly asking for and the XP delivers. To make it the preferred detector for non-enthusiasts as well as Enthusiasts we implemented a Beginner mode and Expert Mode. The Beginner mode lets you change a limited amount of features only and keeps the rest in default settings while the Expert mode allows you to individually customize the detector to your liking.